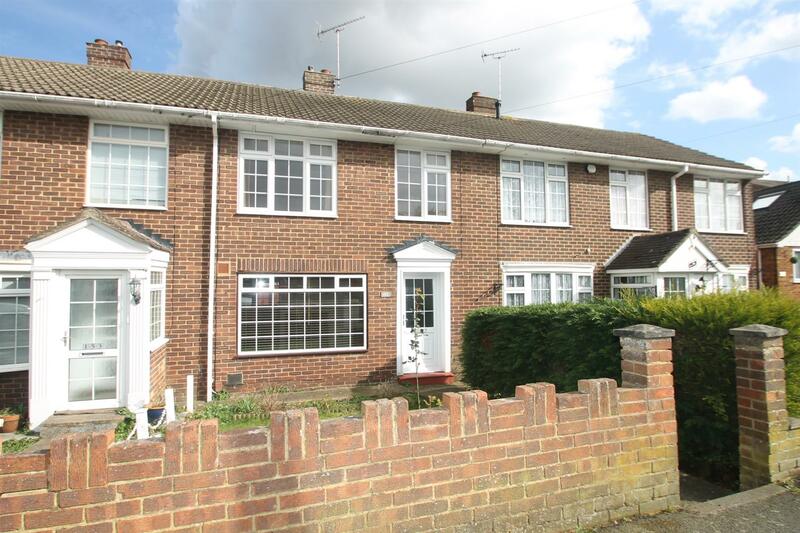 A delightful and well presented three bedroom terrace home located in a cul-de-sac situated on the popular Vinters park development. 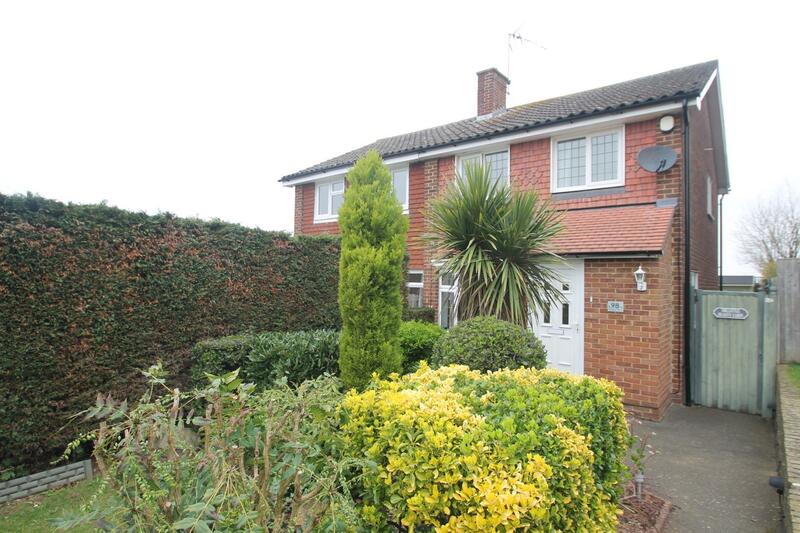 Vinters Park lies approximately one-mile north of Maidstone Town Centre. Maidstone the county town of Kent has an excellent range of shops, schools and recreational facilities as well as two mainline railway stations. Vinters Park is well positioned for those who wish to commute to work via the M20 motorway and provides convenient access to junction 7, and for those who enjoy walks there is the popular Vinters Valley Nature Reserve which is a wildlife oasis tucked away between the Vinters Park and Grove Green. 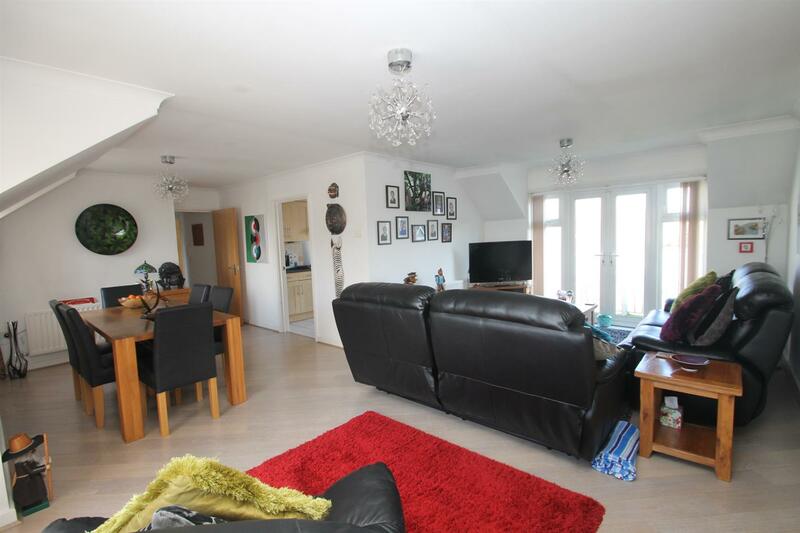 The property offers well planned and spacious accommodation comprising, entrance lobby, good size lounge/dining room and kitchen to the ground floor, landing, three bedrooms and modern bathroom/WC to the first floor. 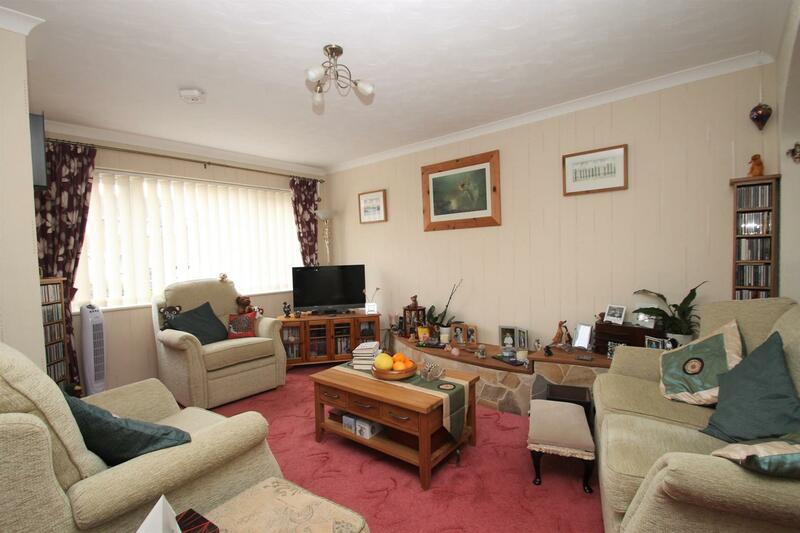 The property benefits from double glazed windows and gas fired central heating. 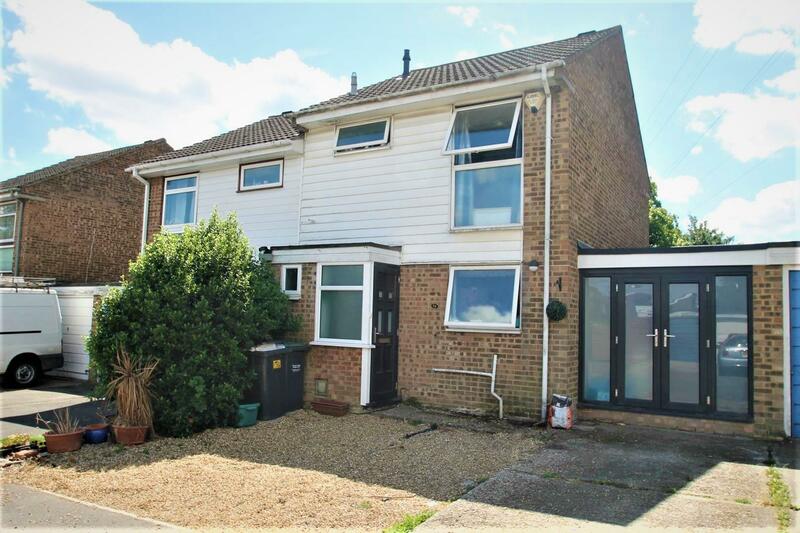 Externally there is a pleasant small front garden and the attractive landscaped rear garden extending to an approximate depth of 39', with the benefit of a pedestrian door leading to the garage en bloc. 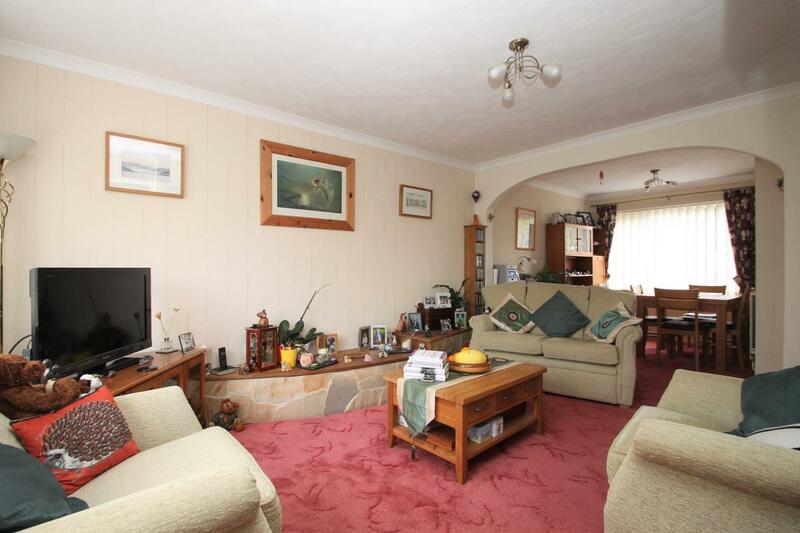 Internal viewing of the property is highly recommended by the selling agents. EPC rating: D.
Lobby - Radiator, carpet as laid, stairs to first floor. 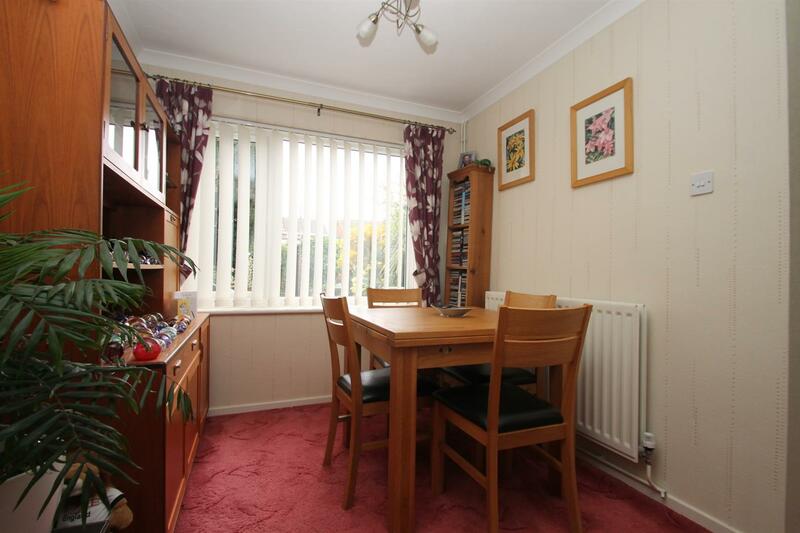 Dining Area: - 2.95m x 2.39m (9'8 x 7'10) - Carpet as laid, radiator, double glazed window to rear. 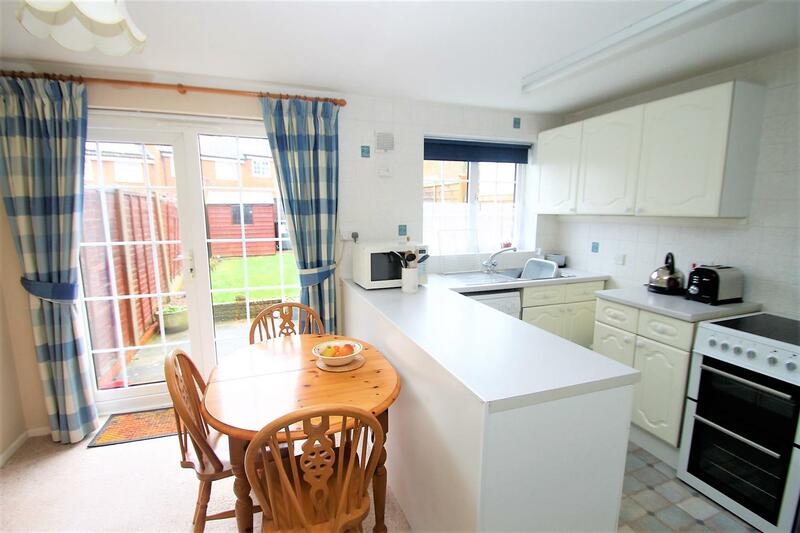 Kitchen: - 2.95m x 2.34m (9'8 x 7'8) - (Max measurement inclusive of fitted units) A range of wall and base cupboards with a roll top work surface incorporating sink unit with mixer tap. 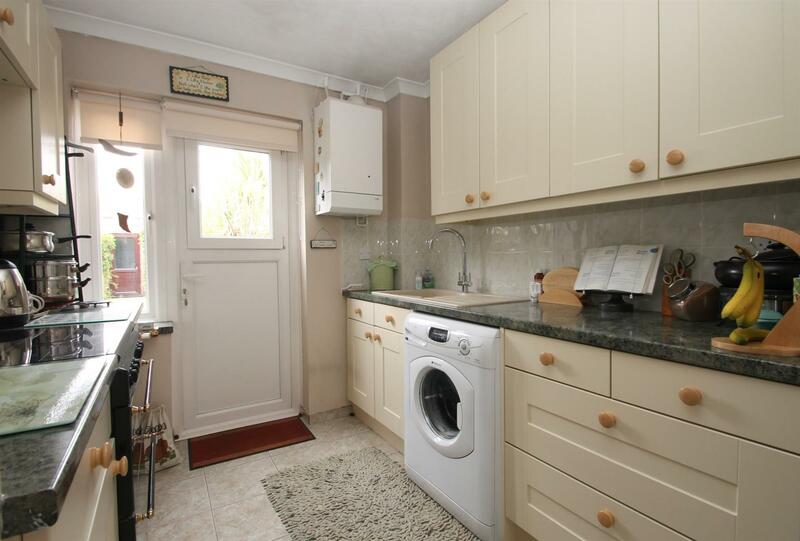 Space for washing machine, cooker and fridge/freezer. Part tiled walls. Wall mounted boiler. Tiled floor. 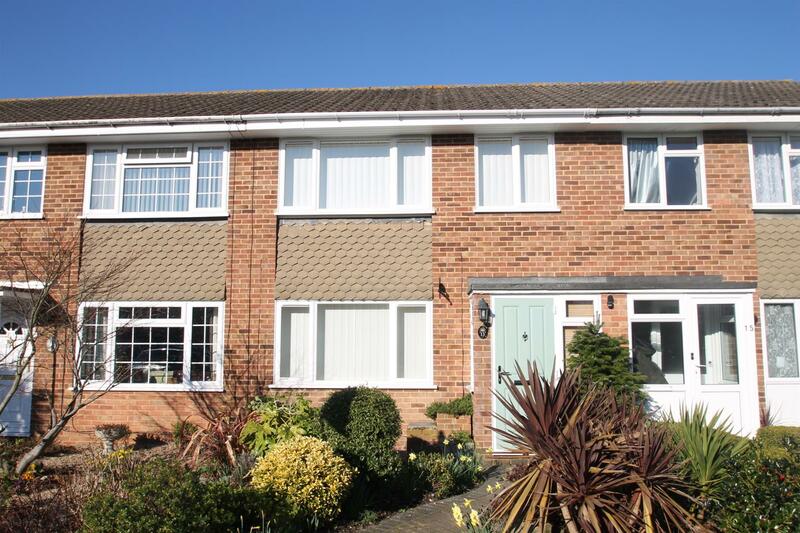 Double glazed window to rear, and door leading out to rear garden. Landing - Carpet as laid. 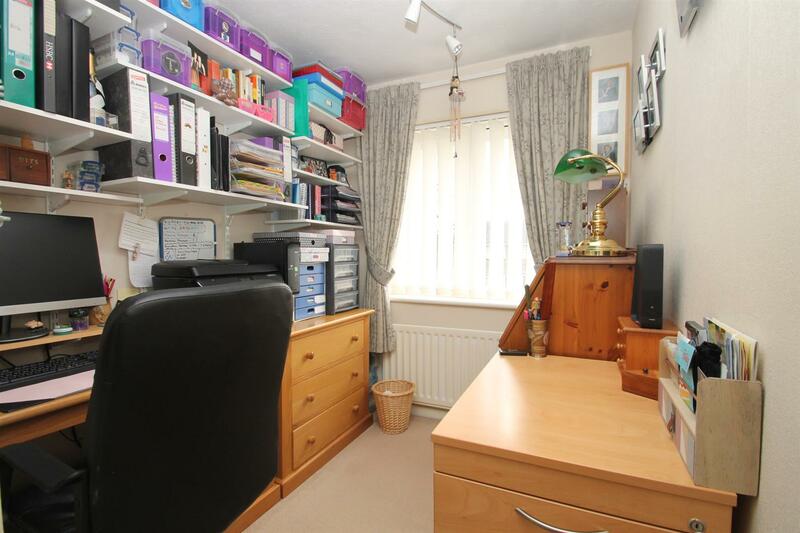 Loft Access (not inspected by the agent). 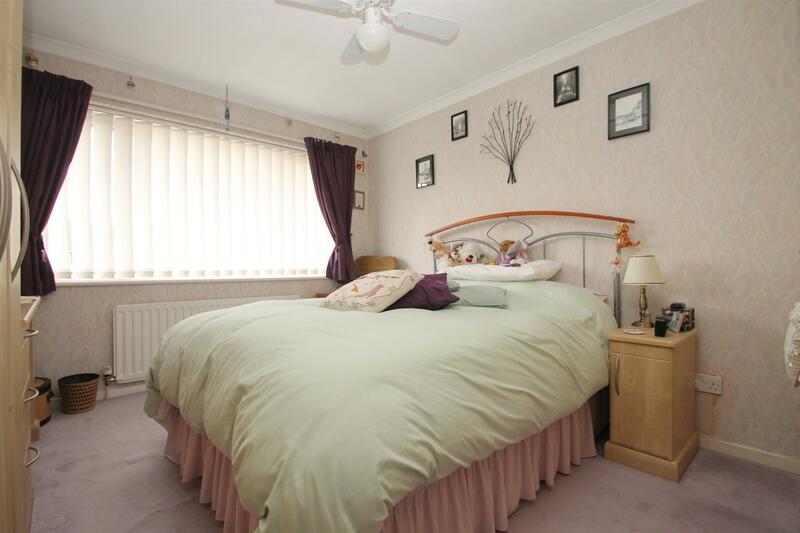 Bedroom: - 3.84m x 2.90m (12'7 x 9'6) - Fitted Wardrobes, radiator, carpet as laid, double glazed window to front. 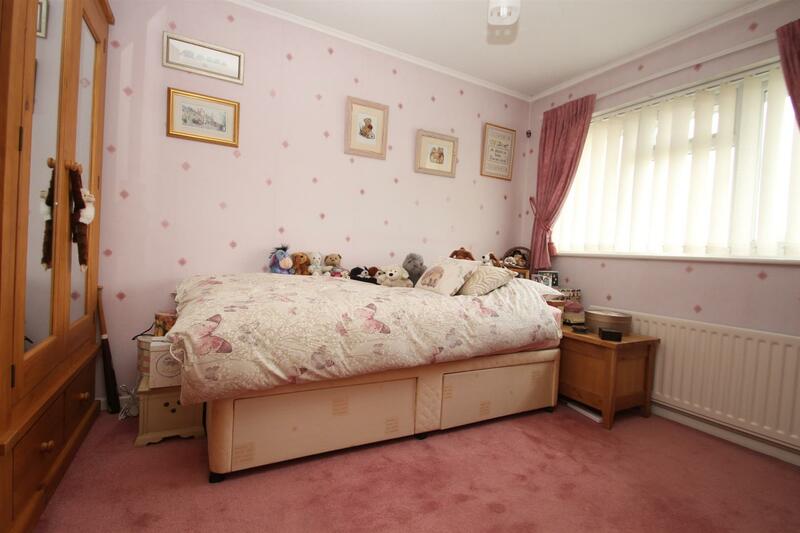 Bedroom: - 3.53m x 2.82m (11'7 x 9'3) - Carpet as laid, radiator, double glazed window to rear. 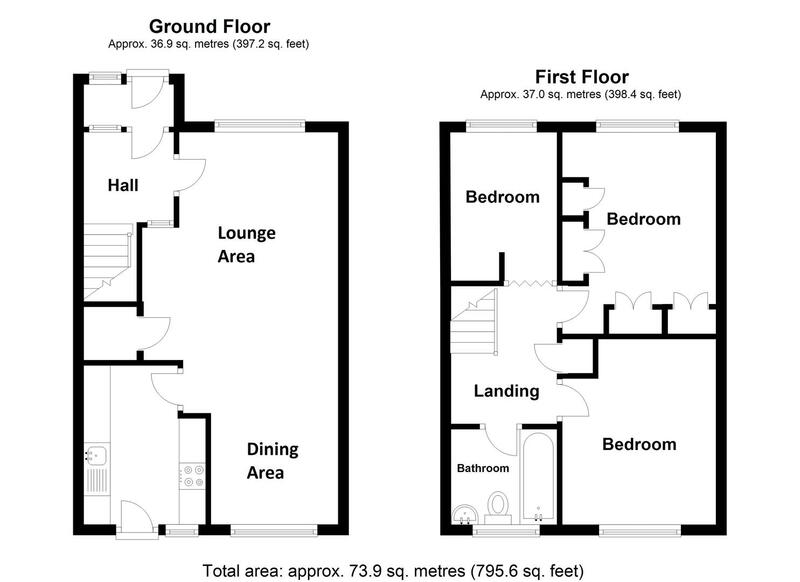 Bedroom: - 2.92m x 1.91m (9'7 x 6'3) - Fitted over stairs cupboard, radiator, double glazed window to front, carpet as laid. 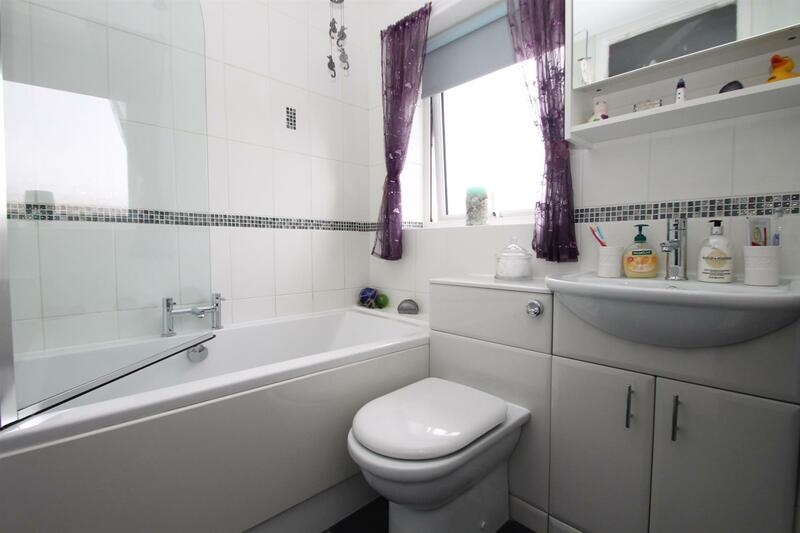 Modern Bathroom/Wc - Suite comprising of double ended bath with central mixer tap and power shower above. Part tiled walls, tiled flooring, wash hand basin, low level WC with concealed cistern. Double glazed obscured window to side aspect. 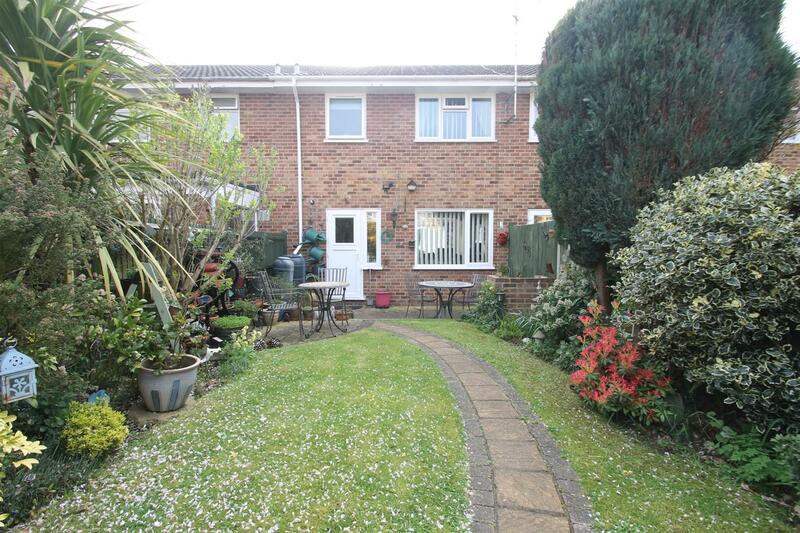 Front Garden - An attractive and well stocked mature front garden with path leading to front porch. 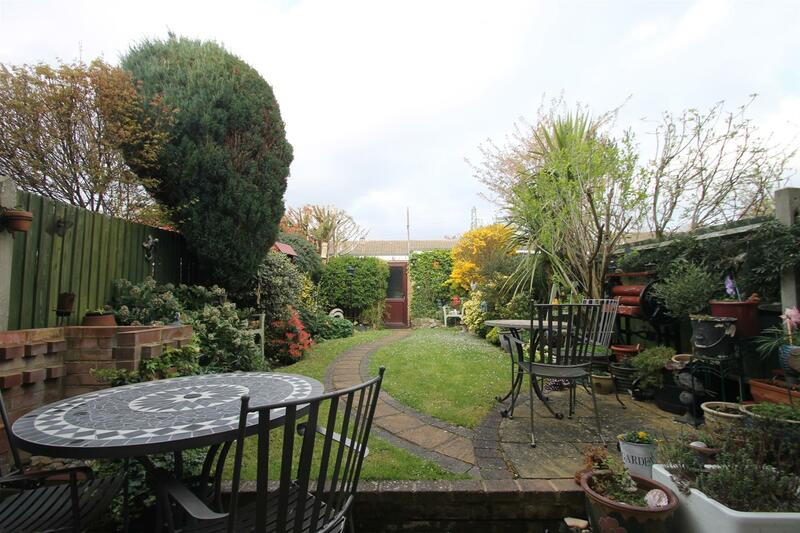 Rear Garden - A pleasant landscaped rear garden providing a good outdoor space with a patio area adjacent to the rear of the property opening to area that is laid to lawn with well stocked and established shrub borders, and rear pedestrian access door to garage en bloc. 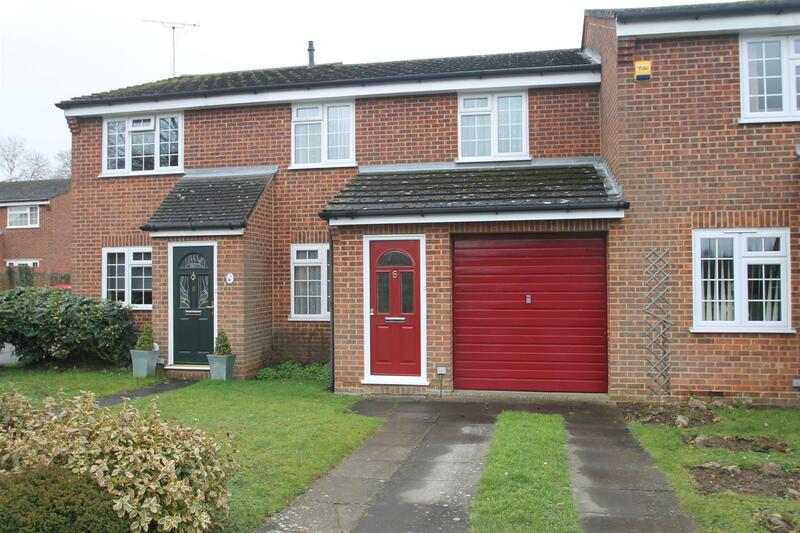 Garage En Bloc: - 4.95m x 2.49m (16'3 x 8'2 ) - Up & Over door. Power and lighting.